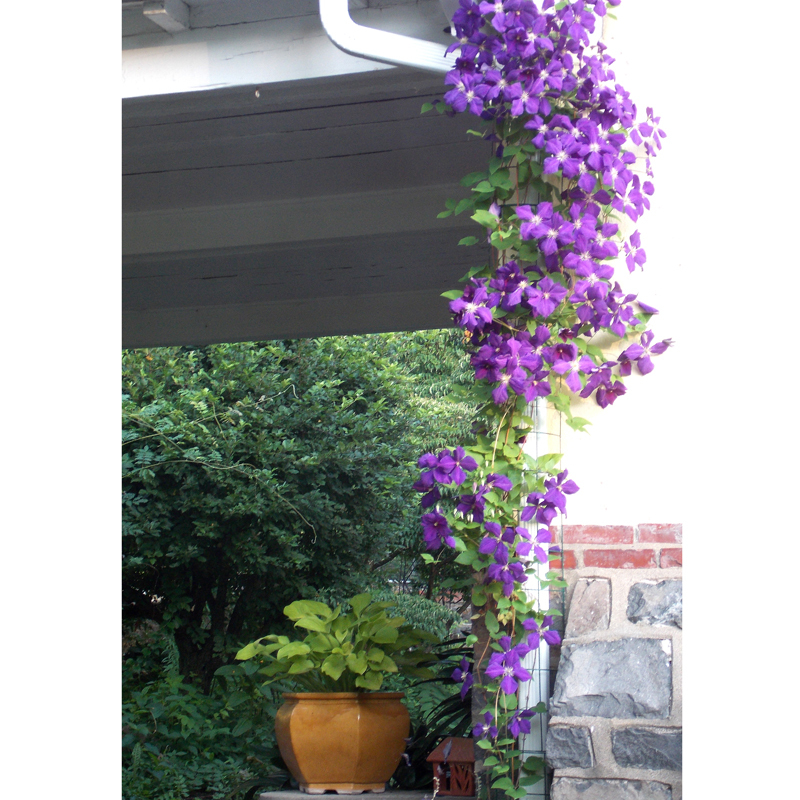 Take control of your garden with Kinsman Garden plant supports. 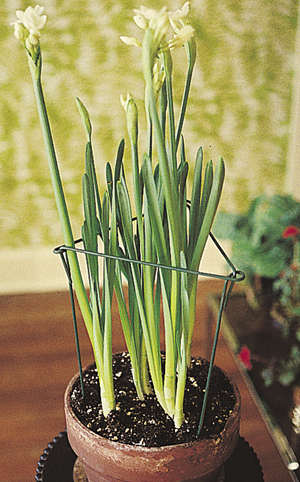 Kinsman Company has a variety of unobtrusive, dark green colored steel plant stakes to support your various plants. 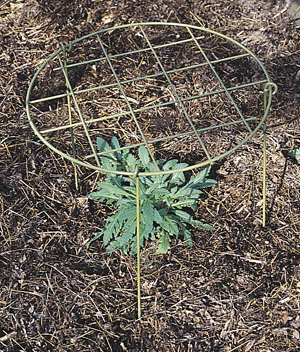 The Grow Through Plant Supports give more complete control than stakes and twine and are reusable season after season. 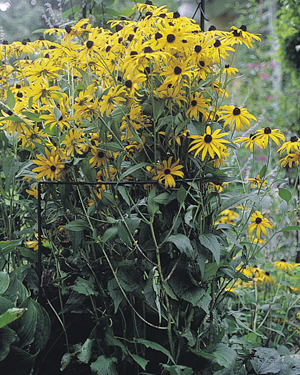 The Border Supports prop up unruly border specimens, so you can enjoy the flowers at their best. 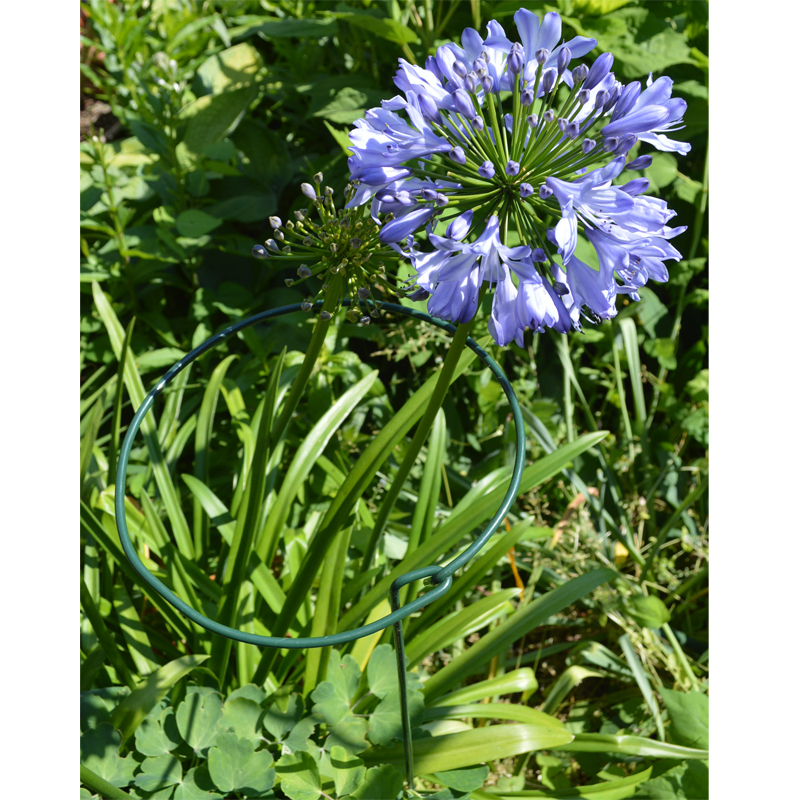 Check out the many other plant supports below, they are sure to be a most useful garden accessory.